We prefer that you reorder rather than placing a new order. We may have made enhancements to your file and we want to make sure you get the same outputs as your first order. If you have an account, just check your order history for the item to reorder. 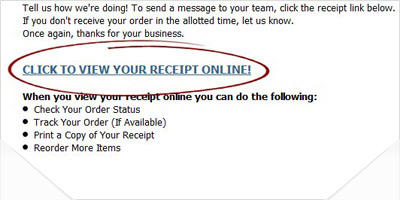 Use your online receipt link in the confirmation email you received when you placed the order. 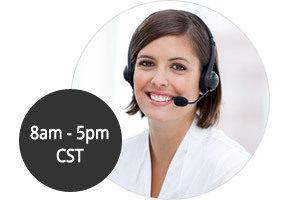 Give us a call at 1-800-347-2744 Monday through Friday 8AM - 5PM (CT). You can also email us with your order number and what you would like to reorder.